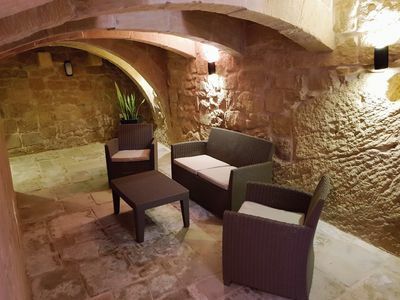 There is also a secure underground parking area with direct internal access off all apartments' main door by passenger lifts and stairwells. 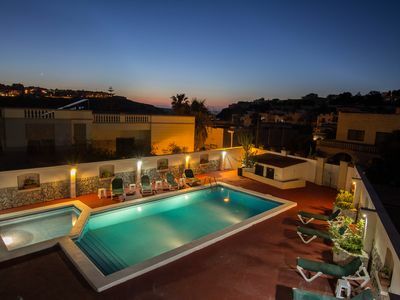 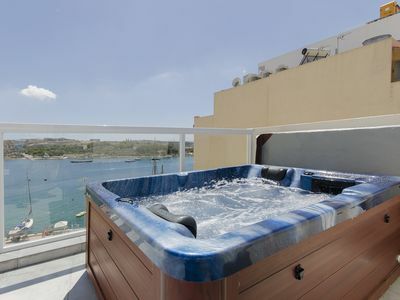 Guests may make use of a communal pool and sunbeds., which is only accessible via a flight of stairs. 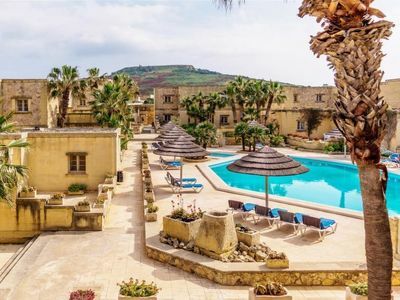 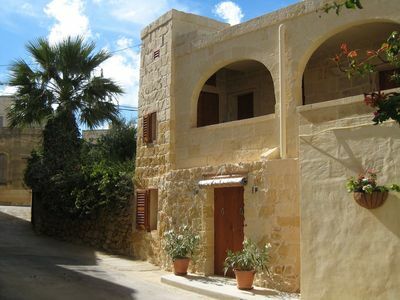 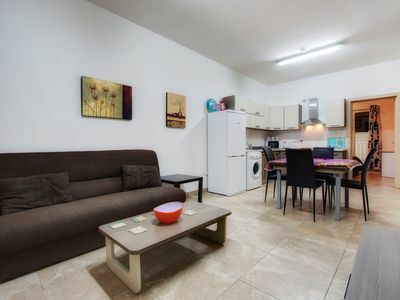 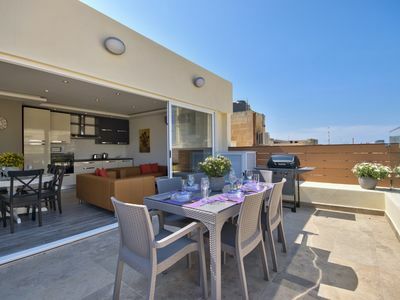 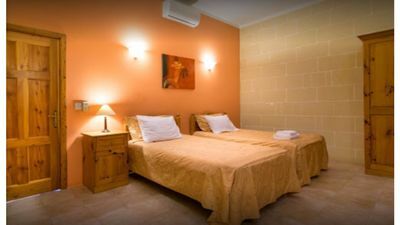 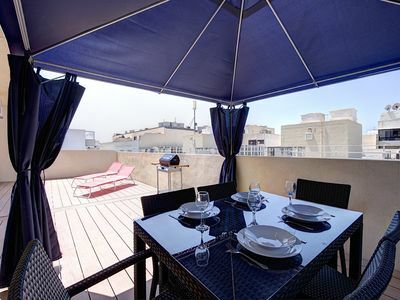 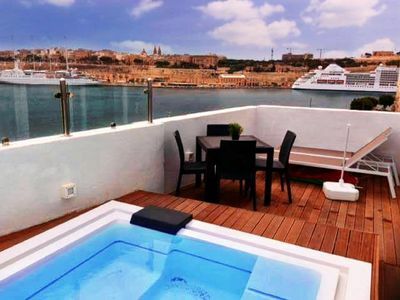 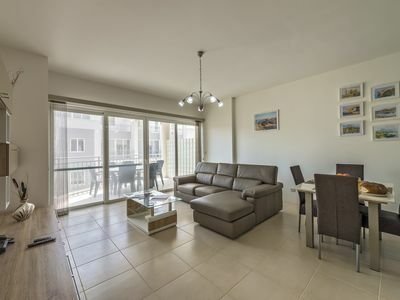 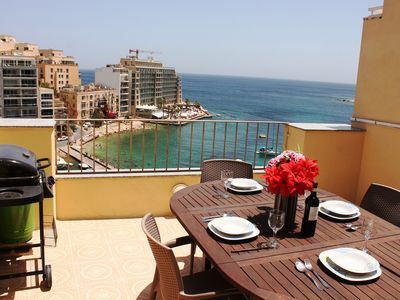 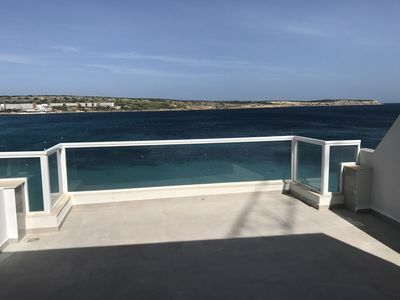 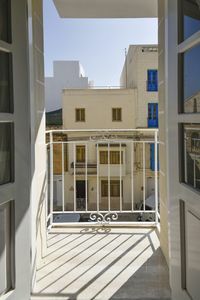 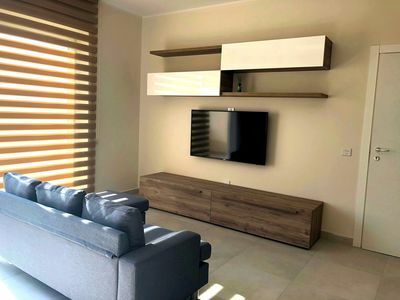 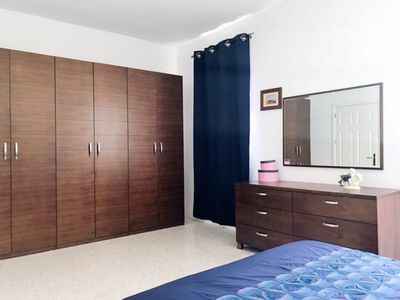 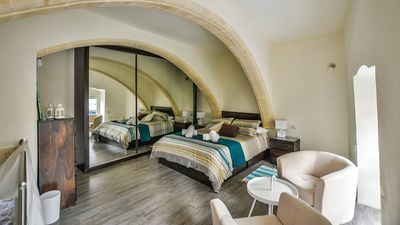 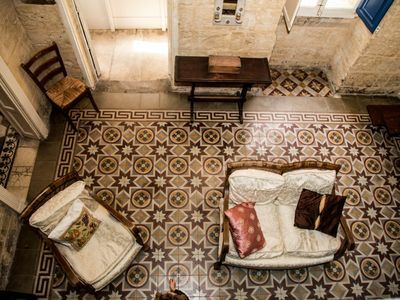 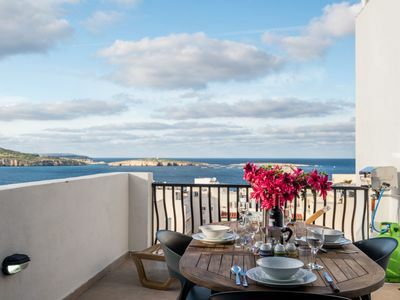 Valletta Capital apartment in Malta with WiFi & integrated air conditioning. 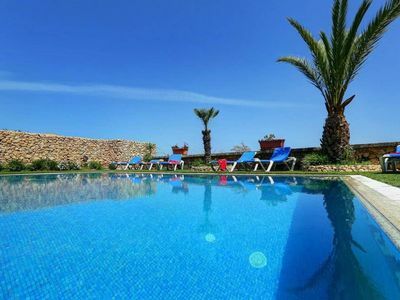 PRHolidays Luxurious Villa with private pool, bbq.